This chipset has ARM Cortex-A53 MPcore Harvard Superscalar core, 1.7 GHz quad-core + 1 GHz quad-core CPUs. 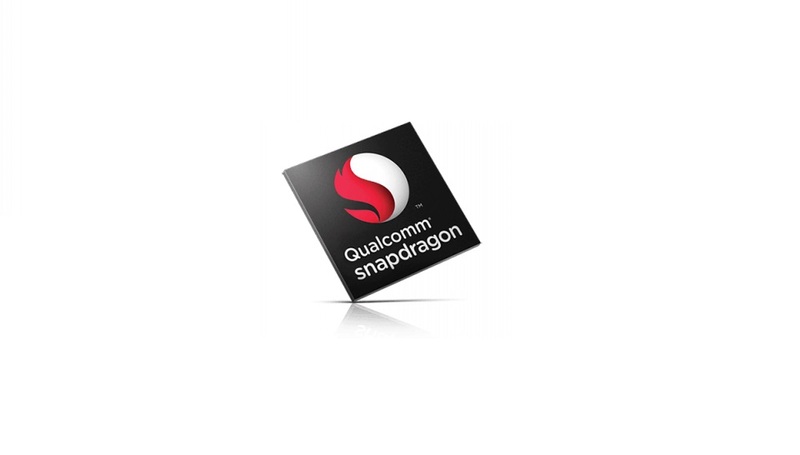 It belongs to the mid-level category of chipsets that can easily run most apps out there. The lower clocked CPU is used under battery saving conditions while both of them may be activated under extreme workloads such as gaming, benchmarking or multitasking but it depends on whether App will effectively use all the CPUs or not. This System on Chip has 8 of cores. It can provide high levels of performance with maximum efficiency for today's apps and multitasking. Cores of a SoC have a great impact on the performance as they determine the how the workload is distributed across the chipset as well as the maximum number of apps that can run without stuttering on the smartphone/tab etc. This SoC was built on Harvard architecture which was released in 2014. This processor has 64-bit support. 64-bit support allows a SoC to manage more data along its bus width and allow more quantity of RAM to be paired with the chipset. Apps also run more easily and efficiently on 64 Bit processors. This chipset has Adreno 405 GPU. It has DirectX 11 API running on it resulting in reduced overheads and silky smooth graphical performance within games and movies. Most popular phones using this chipset are Galaxy A8, Oppo R5 etc.